Thanks McVee, these are wonderful pictures of the flock close up with their very varied markings. Just looked up the meaning of Landrace as I remember Landrace pigs in England and wondered what the connection was, we learn new things every day. They are quite expensive but to start a flock like yours, you start small and as they are good mothers, increase your numbers quite quickly. Very interesting. June Y. Do you feel your eggs anywhere? Hi, Gerry! Thank you so much! Generally, I do not sell the eggs for eating. On occasion, I will share the abundance with friends who have a farmstand. Come spring, I plan to sell Icelandic chicken hatching eggs. I may do hatches on order as well. 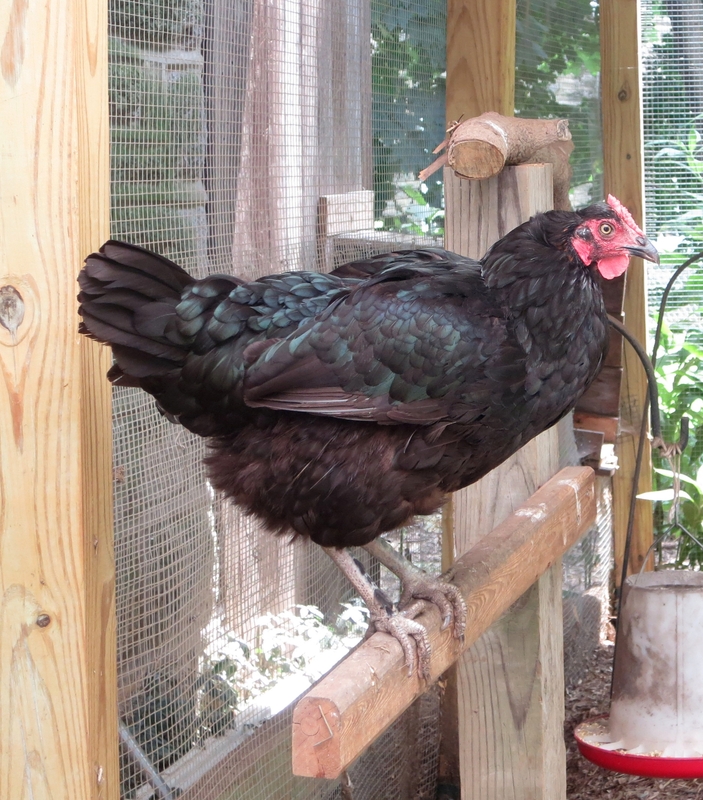 Are you thinking about keeping chickens, perhaps…?